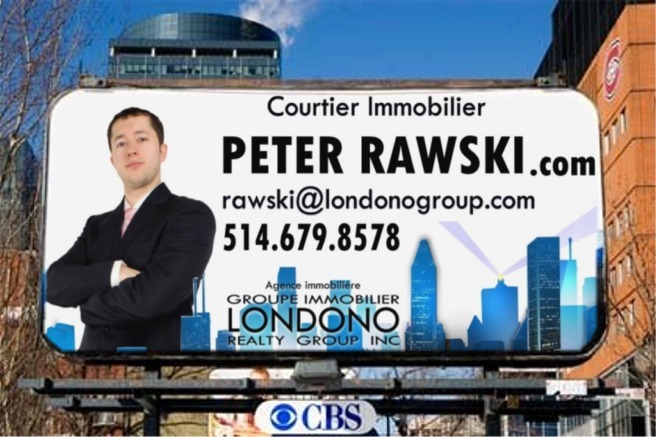 Contact me today to receive listings in the Plateau-Mont-Royal or Mile End that fit your criteria. 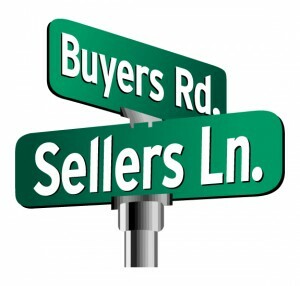 You can also simply fill out the buyer’s real estate alerts request form here. The real estate market of the Plateau-Mont-Royal includes two neighborhoods, namely le Plateau-Mont-Royal and Mile End. This sector of the real estate market in Montreal is always in very high demand. 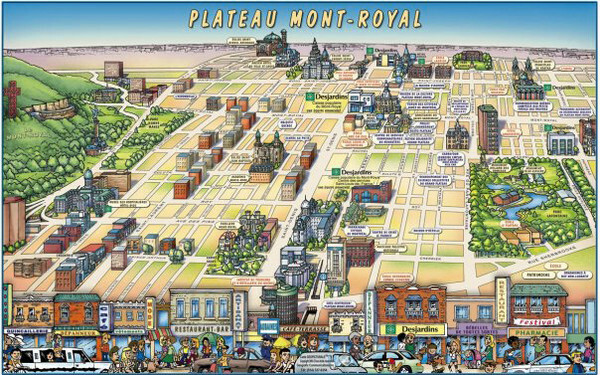 The Plateau real estate market is a very attractive to many prospective buyers. The Plateau immobilier has a very strong condo market. 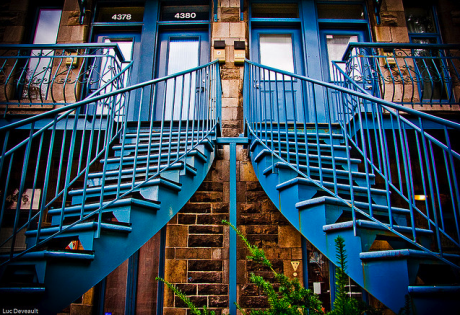 In fact, condos make up a vast majority of the sales in the Plateau immobilier market. We also see a similar trend in the Mile End real estate market with condos consistently holding the top spot of the neighborhood’s sales numbers. Condos in the Plateau immobilier market are in very high demand and therefore the quality units do not stay on the market for very long. There is a fair amount of competition for these units amongst prospective buyers and it is not uncommon for us to see multiple offers for Plateau immobilier condos and Mile end condos. For this reason it is important for buyers of Plateau condos and Mile End condos to have proffessional help. My expertise in these neighborhoods allow me to keep my clients updated on new listings as they arrive on the market. The Plateau immobilier market and the Mile End real estate market also have an important single family homes segment. As with the condos in these neighborhoods, single family homes are in very high demand. The number of Plateau immobilier single family homes and Mile end single family homes on the market at any given time is usually quite low. This factor coupled with a large pool of buyers makes the task of finding a good quality and affordable single family home quite arduous for buyers without the help of a knowledgable real estate broker. The Plateau immobilier real estate market also has a very interesting market for revenue properties. The high demand of the Plateau and Mile End neighborhoods mean that rental units are very easy to fill up. This makes the neighborhoods of le Plateau and Mile End very appealing for investors looking to purchase multiplex residential properties. Investors can get top rental dollar for duplexes and other multiplexes that are well situated within the neighborhoods of the Plateau and Mile End. Of course, being that these neighborhoods are in such high demand, an investment will always bring great returns in the long term. If you would like to receive more information about the Plateau real estate market or the Mile End real estate market, please do not hesitate in contacting me. You can alos fill out my Buyers’ real estate requests form by clicking here. Coach” ended up being great. I am printing out a replica to present my colleagues.